Yarra Climate Action Now will be delivering our Proudly Plastic Free petition to Yarra Council in two weeks. And we’d love to get some more signatures on it. 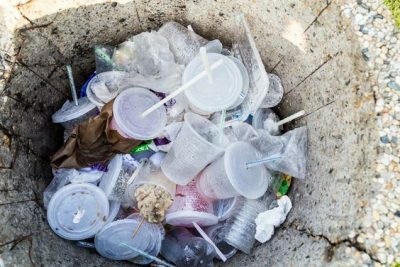 With the Victorian recycling industry on the verge of collapse, reducing single-use plastic products has never been more important. Please stop using single use plastics. There are alternatives we can use instead that are less harmful to the environment. Please ban single use plastic products now. I urge Yarra Council to make the area plastic free by banning single use plastics in public places. I’d like to sign! Let’s ban single use plastics.